BOOK SKI & SNOWBOARD NOW! and all that is needed for your holiday in the snow! and a vast selection of accessories for summer sports! 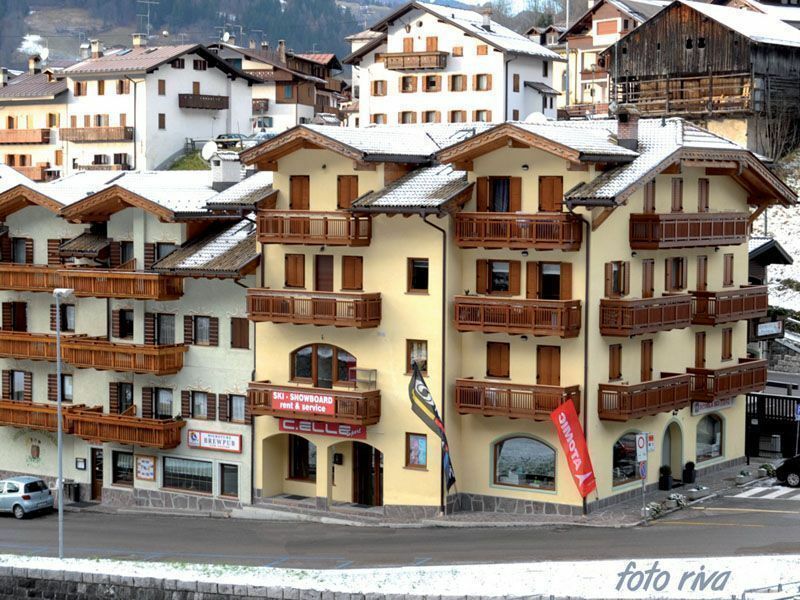 Comfortable and welcoming, 50 metres from the start of ski lifts, for a holiday characterised by skiing and fun! In the centre of Alleghe, you can choose the perfect MTB for you. Among the vast array of models offered there is a choice of electric bikes: a perfect mixture between comfort and adventure! 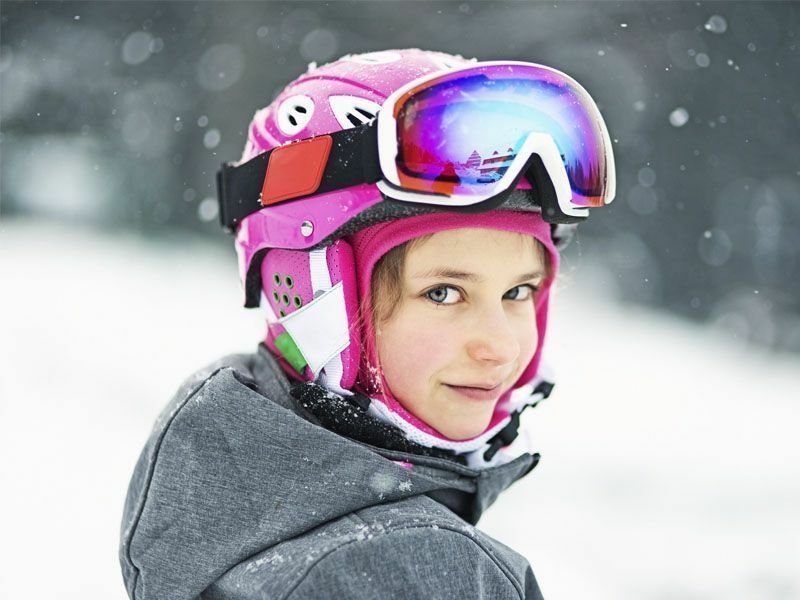 Equipment for skiing, clothing, sports footwear from the best brands and more: everything you need to experience the mountains and their beauty from C.Elle Sport! Safety above all! 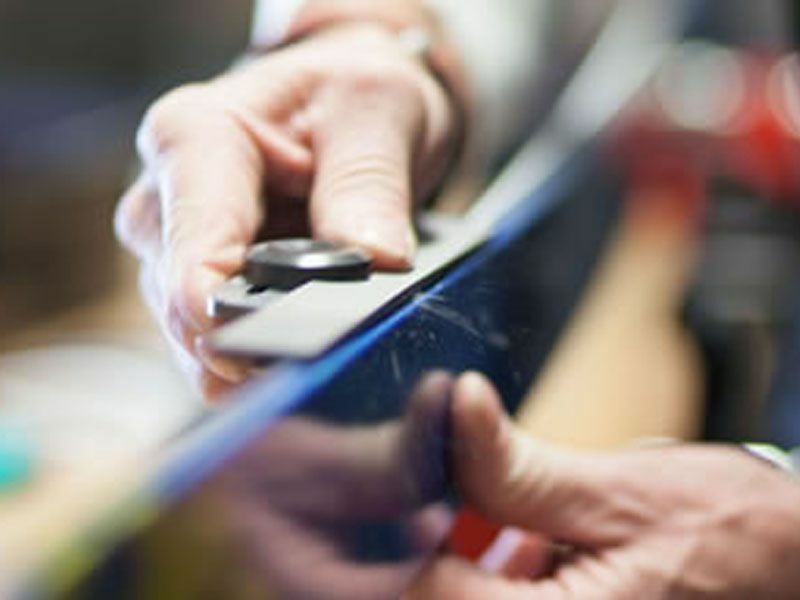 Care in preparation of skis, and regulation of bindings according to regulation ISO 11088. 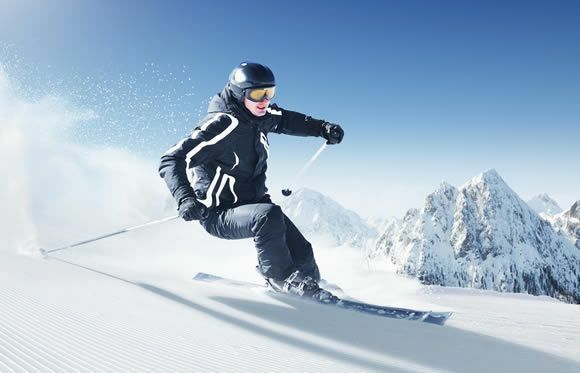 We devote all care necessary to the preperation of every single ski, and your safety on the slopes is protected by regulation of bindings, which we undertake according to regulation ISO 11088, making use of specially designed information tools ( RentALL Software ). And that's not all: our ski park is constantly renewed, to always offer equipment that rises to the occasion. Models that are adapted to all needs, from amateur to competitive, without neglecting Junior skiiers of all sizes. Rental of mountain bikes, as well as electric bikes in Alleghe. We love the world of two wheels, and we project all our passion into our work. 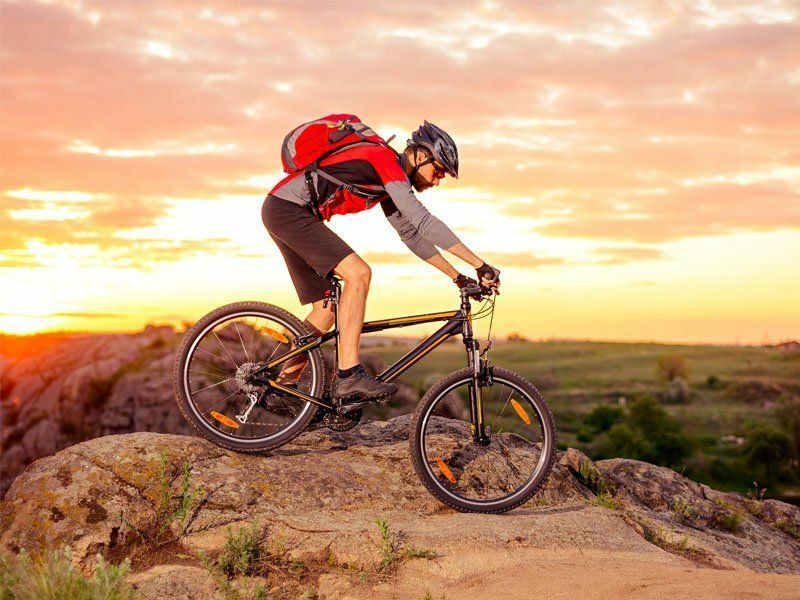 You will find us in the centre of Alleghe, with an exceptionally well-supplied range of MTB and E-BIKE rentals, with either one or two shock-absorbers. We prepare our bikes with care and professionalism to satisfy your outdoor holiday needs. You can also find a vast selection of accessories for spending time in the mountains during summer. Relaxing holiday with the whole family or adventure with friends? No problem - with C.Elle Sport fun is guaranteed! Equipment, technical clothing, sports shoes from the best brands and much more! Shopping in the C.Elle Sport shops is fun and convenient. The excellent value for money that we offer is evidenced by our clients' satisfaction, a true driving motor of our work. Cordiality and kindness are our speciality, and we will always give you the right advice. 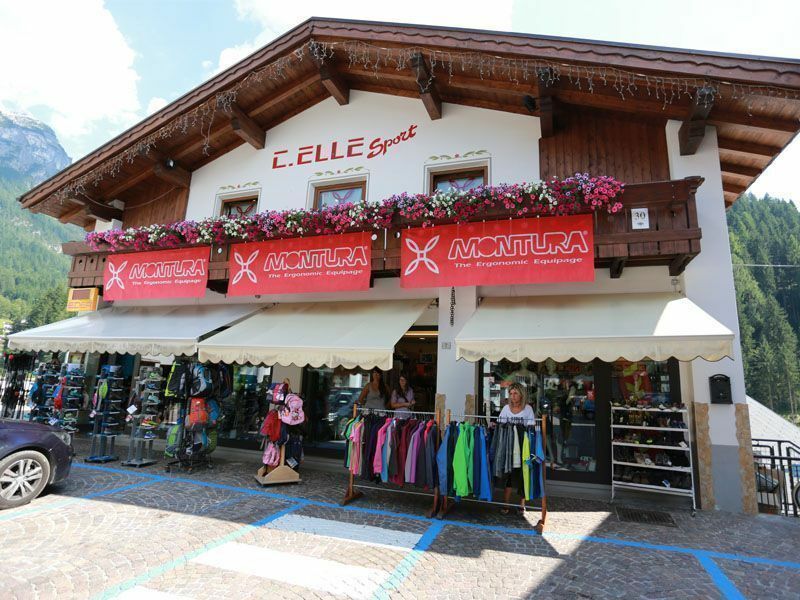 Montura branded technical clothing, and, for shoes, brands such as Salomon and La Sportiva, guarantee a perfect mix of comfort and fashion. 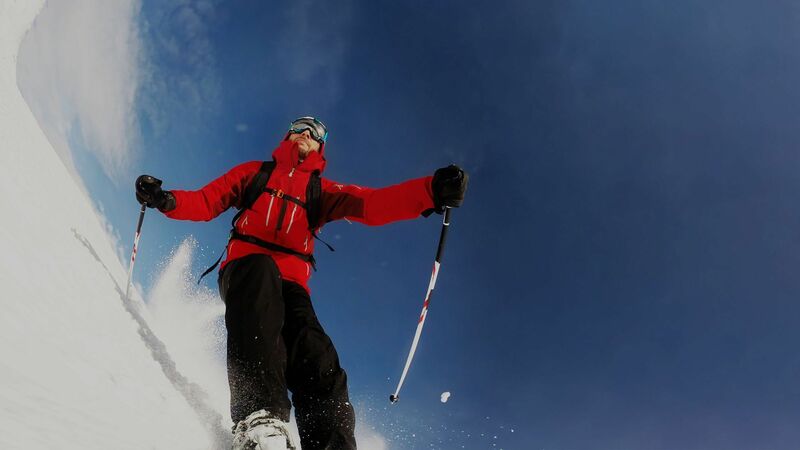 For equipment we offer the following skiing brands: Atomic, Dynafit, Salomon and Stöckli. We prepare every single ski with professionalism and passion. A great ski trip is always dependent on the condition of your skis. Having well-prepared gear on your feet is #13; fundamentally important. Here at C.Elle Sport, we understand this and thus we guarantee an excellent service in the preparation and working of your skis. Making use of modern machines, but above all thanks to the expert hands of our skimen, we give new life to every ski or snowboard, undertaking every kind of work: resurfacing of edges, ski wax, rectification of insoles and much more.